I’m pleased to be getting back into the habit of reviewing individual products and I’ll leave it at that. 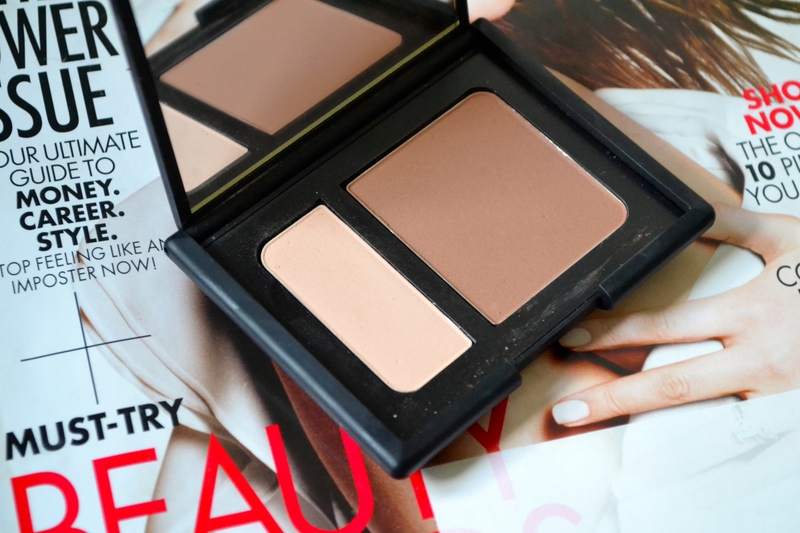 If you’ve been following me regularly around these parts, you’ll likely be aware of my favourable thoughts towards the contouring duo by NARS. I acquired the NARS Contour Blush in Paloma ($46 CDN) from Sephora via online order – as chronicled here and I’ve been using it ever since with pleasure. Obviously, my compact is looking a little worse for wear but this is what tends to happen with this style of rubberized packaging. T’is unfortunate. The “contour blush” is actually a powder duo, with much more of the contour shade to use in the 0.28 oz compact. In short, they are marketed to “create seamless, natural-looking definition with one sculpting product” and more specifically “the deeper shade enhances definition, while the lighter shade illuminates the high points of the face, providing an instant soft-focus effect without shine or shimmer” and I have to say that it achieves these claims. However, as lovely and angelic as this duo is, the price is rather hefty and the highlighting shade isn’t the ideal highlighter for me as I’m partial to shimmer on my cheekbones for that glow factor. Otherwise, it is impeccable. I have the middle shade offering and it might just be the most versatile suiting neutral-to-warm skintones of the quite fair to medium variety and it houses a bisque-hued cream shade for highlighting purposes as well as the ever-so-slightly-warm-tinged medium rosy-tan hue for contouring. Both shades are flawlessly formulated, with great buildable pigmentation and the easiest texture to blend in the world. They are nothing short of glorious powders, retaining an air of creaminess while being soft-matte textured powders on the skin. They don’t fade or require much work, either, and they are a natural option for sculpting on a daily basis in a subtle manner. It’s not an all-out fussy contouring duo. The contouring shade is ever-so-slightly darker than MAC Harmony and actually manages to blow it out of the water formula-wise as it provides that natural-looking shaping look to the cheeks without appearing too grey or stark. 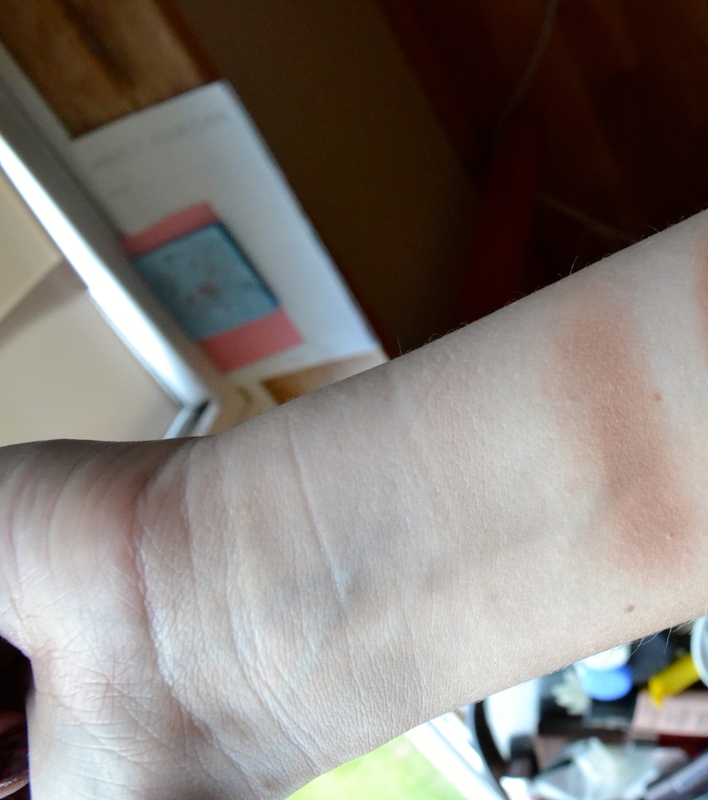 It’s also not orange-y or bronzer-like in the slightest, though, so it straddles the line of cool and warm. 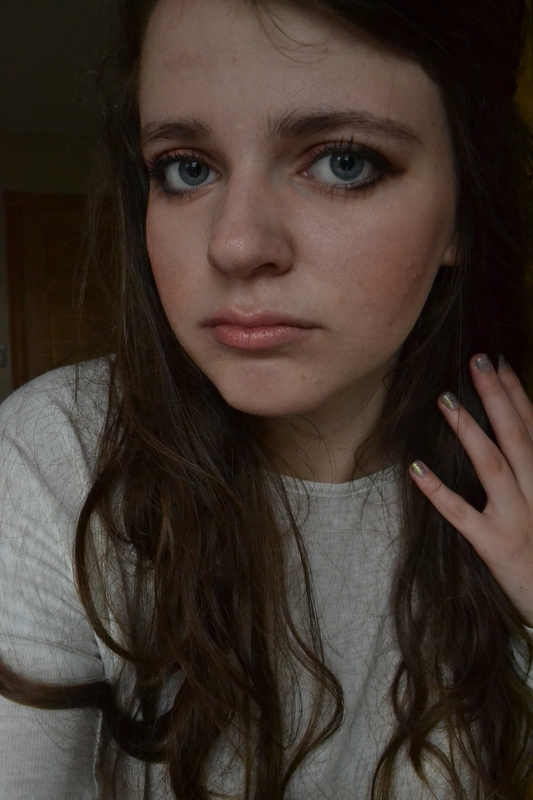 It’s definitely not muddy at all but has the ability to create instant cheekbones without much work or faff involved. You wouldn’t believe how versatile the shade is, either. While I was initially a bit disappointed with the highlighting shade, it has grown on me as a finely-milled brightening shade for use setting my concealer that I use in hopes of camouflaging my hereditary dark circles as well as a matte highlighting shade that’s helpful used as a matte eyeshadow. I’m someone who is entirely too skeptical of the under-eye setting game to purchase a powder solely for that purpose but I have to admit the texture and subtle-pinky lean of the brightening powder do work nicely to smooth things out in a soft-focus way while brightening. It appears that NARS has done it again; my recently-acquired credit card is cringing while I type this, clearly. It’s been over a month that this duo has been in my life and I’ve barely been able to do my makeup without it and I don’t want to. Obviously, I think this one is a gem and would recommend it in its $46 dollar glory… And to be helpful I thought I would provide you with a link but I do disclose that it is one of the affiliate variety because I believe in full disclosure, truth and all that. 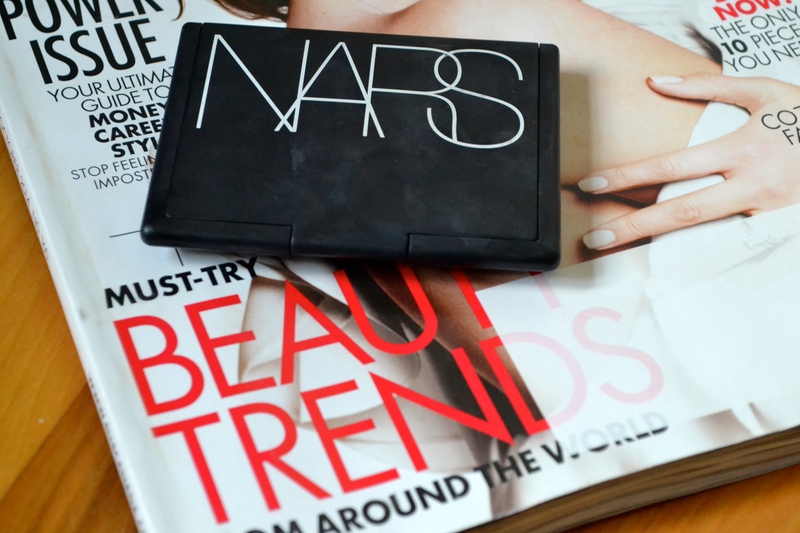 Have you tried any of the NARS Contour Blushes? Lovely review! A NARS makeup artist used this palette on me once, and I’ve been wanting it ever since!